Welcome to the home of the Masquerade Hounds! 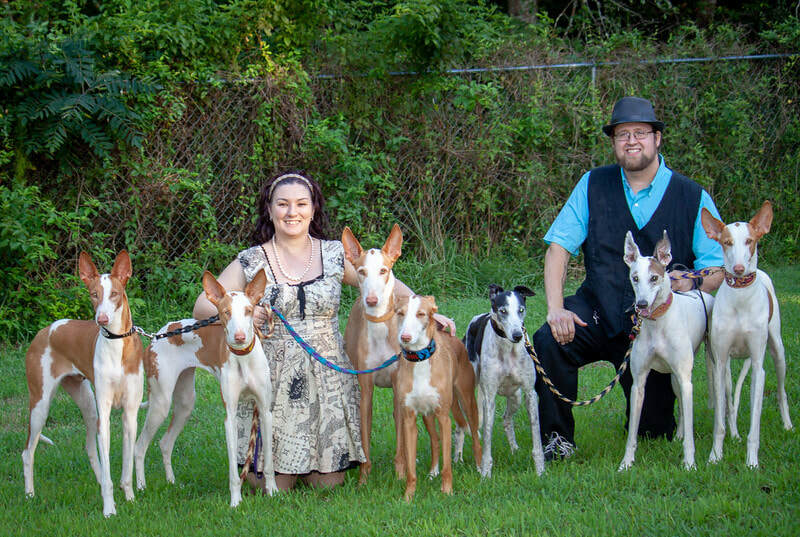 Located in Upstate South Carolina, we are a small family dedicated to our Greyhounds and Ibizan Hounds. We are a pet and performance home that participates in many different venues and activities. After bringing our first Greyhound home in 2008, we became heavily involved in retired racing Greyhound (and other sighthound) placement by fostering and doing home visits, meet and greets, special events, transports, and other activities. We also joined the 501c3 group, the Hounds of East Fairhaven, in 2008 and have remained active members on the advisory board. 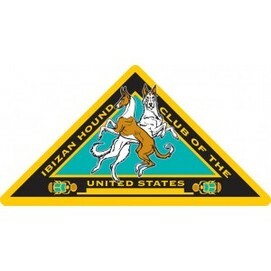 Ibizan Hounds were a dream breed for us. We finally brought home our first one in 2011 and began participating in AKC conformation events, lure coursing, and straight racing. We cannot imagine life without Ibizans and have brought home several. They have become our primary breed focus and we look forward to a lifetime of involvement with "beezers". We shared our lives with a wonderful Galgo Espanol for many years and, as a tribute to him, in 2016 we became more active in Galgo Espanol adoption by joining a committee with Greyhound Crossroads Galgos. We are excited to become more involved in Galgo adoption in the future. Everything that we do with our hounds is for fun and we will never have any breeding plans. We simply enjoy participating in different activities with our dogs and have loved making new friends, learning new things, and having new adventures! Watch for our hounds on the field doing AKC, ASFA, and LGRA events, and at the Carolina and Georgia Renaissance Festivals and at the Enchanted Chalice faire. The Hounds of East Fairhaven & the Ibizan Hound Club of the United States. Masquerade Hounds was founded in 2008.